Three years after the launch of one of the most prolific social media platforms, Facebook made the lucrative decision to launch an advertising capability within the channel. Facebook advertising has become known within the industry as one of the cheapest ways to advertise online, over Google PPC and traditional web ads. When used correctly, advertising on Facebook can also be much more targeted than other forms of advertising, making it even more effective – no wonder that in 2018, it controlled a 20% share of the entire digital advertising industry. Launched in 2011, Snapchat is one of the relatively new kids on the block when it comes to social media platforms, although this does not mean it is any less popular. The channel sees 100 million daily active users all across the world, meaning that an average 8.8 photos are shared on Snapchat every single second. We’re thrilled to announce that we have increased our client portfolio with the addition of Young’s Hire – the UK’s largest independent formal menswear rental service. 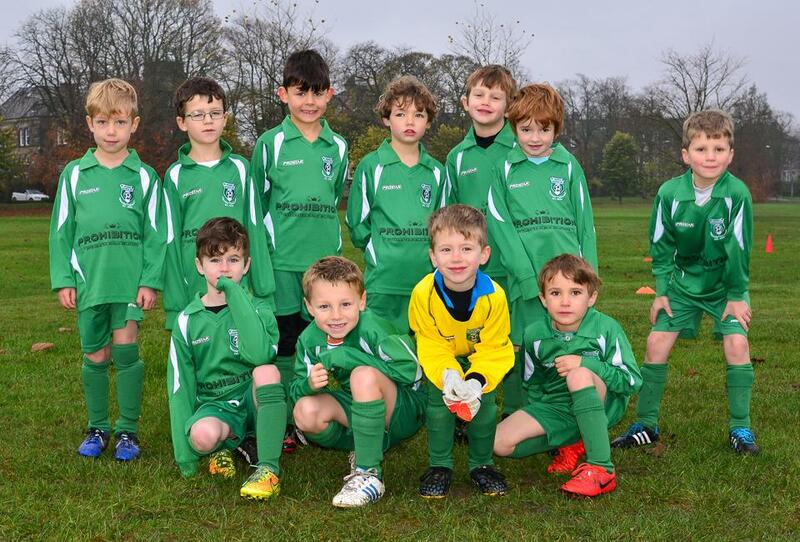 We are pleased to announce a new sponsorship deal with Pannal Sports’ Under 7’s football team in Harrogate. Instagram is one of the newer social media platforms on the block, when compared to digital veterans like Facebook and Twitter. However, it is rapidly becoming one of the most popular, with the site reaching the 10 million user landmark within 10 weeks of its launch. The photo-sharing site now has more than 150 million active users, with 55 million images being shared around the globe each and every day.